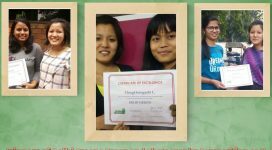 Delhi Greens organised an All India Essay and Photography Competition during September-October 2018 themed on Environment and Delhi. 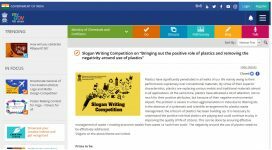 While no response was provided from the organisers, there was large-scale response from the citizens who vowed to not participate in this competition. 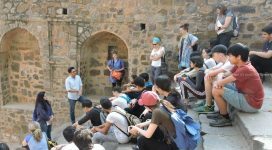 Delhi Greens organised an Urban Ecotour for the American Embassy School, New Delhi on 19 and 20 March 2018. 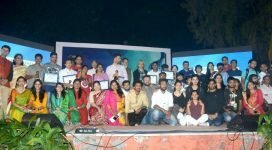 Delhi Greens partnered with 9th edition of the CMS Vatavaran International Film Festival and Forum. 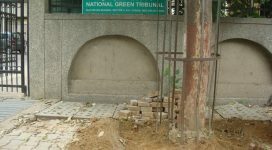 The Delhi Greens Blog Project was the Online Partner. 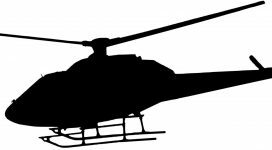 The campaign was initiated after citizens reported of uneasiness and discomfort due to the nuisance of low flying helicopters over their houses. 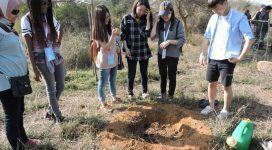 Delhi Greens organised a Tree Plantation activity at Aravalli Biodiversity Park for the students and faculty of American Embassy School, New Delhi. The campaign was successful and Smriti Vatika continues to be the beautiful, serene, natural bliss it was envisioned to be. 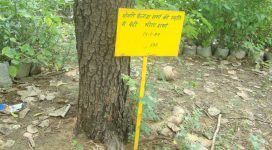 The Campaign for Deconcretisation of Trees aimed at generating awareness in the people and the authorities and ensuring trees are freed from concrete. 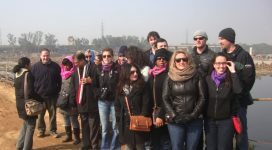 Delhi Greens organised an Urban Ecotour for the students and faculty of The Johns Hopkins University on 8 January 2013 across Delhi. 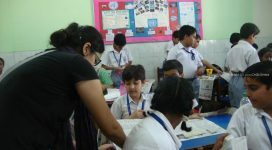 The objective of the Workshop was to raise awareness about the issue of waste management in the young minds and promote the concept of segregation.